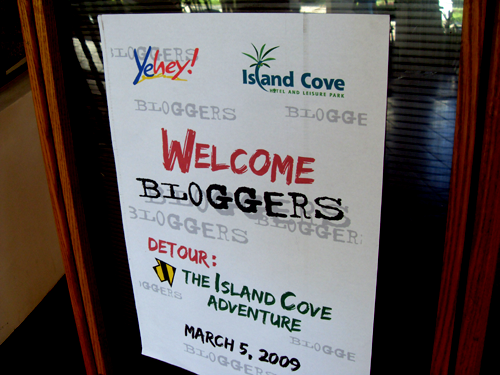 Last March 5, PG Respondent Fitz went with 30 other bloggers to attend Detour – The Island Cove Adventure. Most of the day was spent going around the beautiful Island Cove and of course, eating! It can be a tall task trying to organize an event. Whether it is an important string of Albany corporate events or something more grand scale like any style of Albany weddings. But the next time you have that job you can rest easy now that you have the help and support of Event Mecca and their team. Stop stressing and start empowering your process with the help of Event Mecca.